Pump up the green! 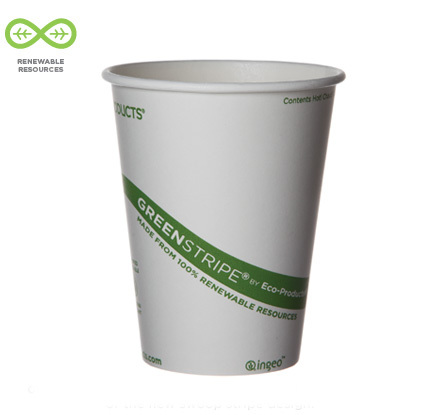 The classic GreenStripe® Hot Cup is not only packed full of environmental perks like renewable resources, Ingeo™ lining, soy-based inks, and of course, its compostability, but its sleek design and distinctive artwork make your beverages (and your environmental statement) stand out with just the right amount of noise. 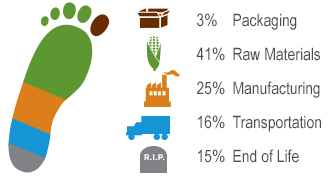 Our Coffee Jacket is made from 100% recycled content with up to 85% post-consumer waste.